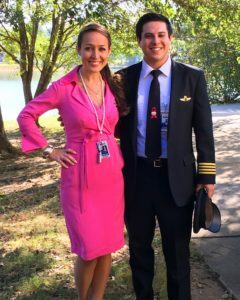 As chocolate hearts and red roses fly off the shelves for Valentine’s Day, we’ve asked our SkyWest Pilots to share what they love most about flying. 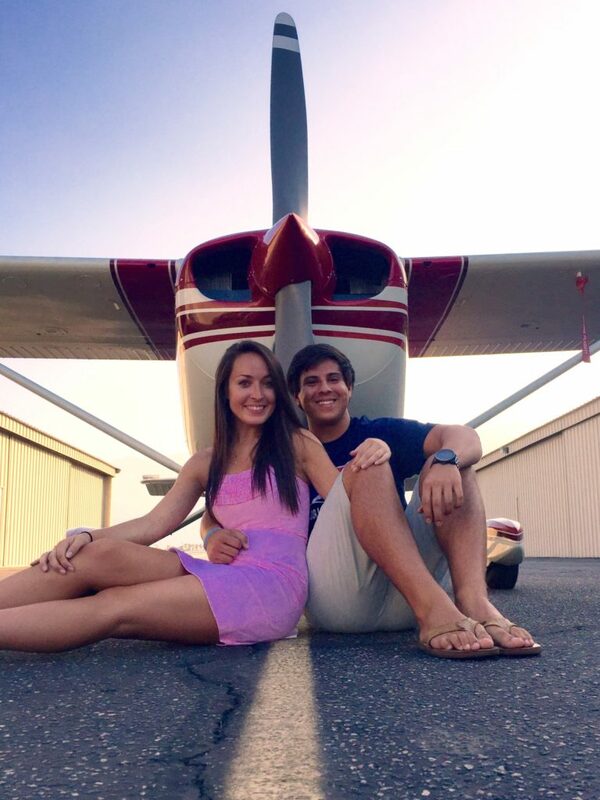 I love flying because I’ve truly been able to make a career out of a hobby. Every day I come to work I get excited to be at the controls of an airliner and experience what few people can. There’s something so special about floating miles above the earth for hours on end. 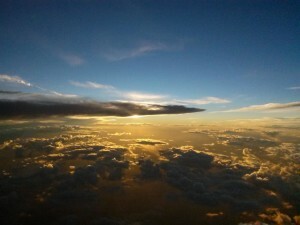 That’s why I love to fly. I love to fly because of the perspective it brings me. Beyond that I love the personal human interaction it brings to so many including myself. Flying has allowed me to see the purest human emotions from so many people. The greatest emotion being the love that flying allows when it unites friends, family and cultures. I am so happy with my career choice. I would never trade it. 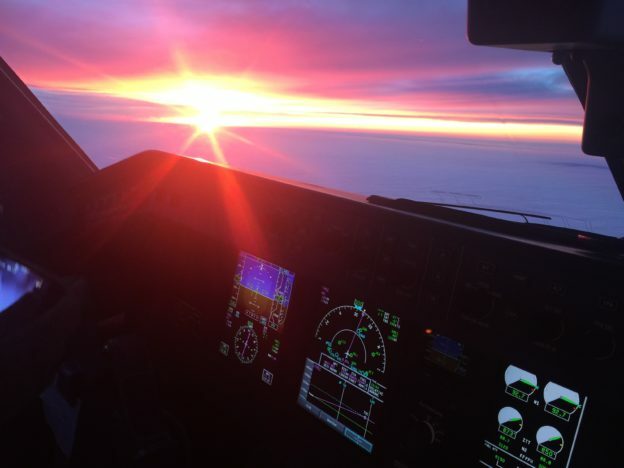 I love flying even on the more challenging days that test my skills. 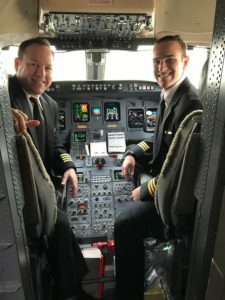 I love that when I sit down in the flight deck, it is assumed that the guy or girl next to me is already a friend whether I have met them before or not. That is the SkyWest culture. 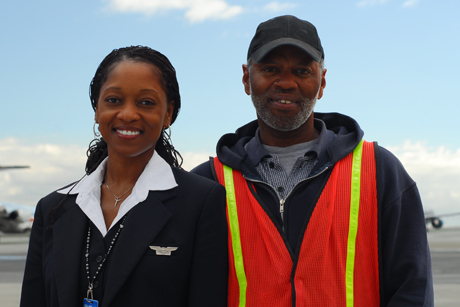 SkyWest has nearly 11,900 professionals who love what they do. 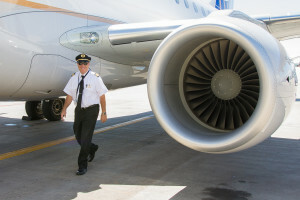 Everyday they share that love of aviation to over 208 destinations with a fleet of 370 aircraft. If you’re ready to love what you do, come join our team! Valentine’s Day is all about sharing love. 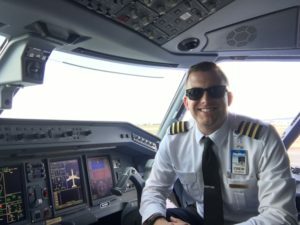 So we asked some of our pilots to share why they love to fly for SkyWest. I love flying in the most beautiful area in the country for the best people in the business. I do what I love for a living every day surrounded by people who genuinely love their jobs. I can honestly say I work with the best in the industry and absolutely love going to work. 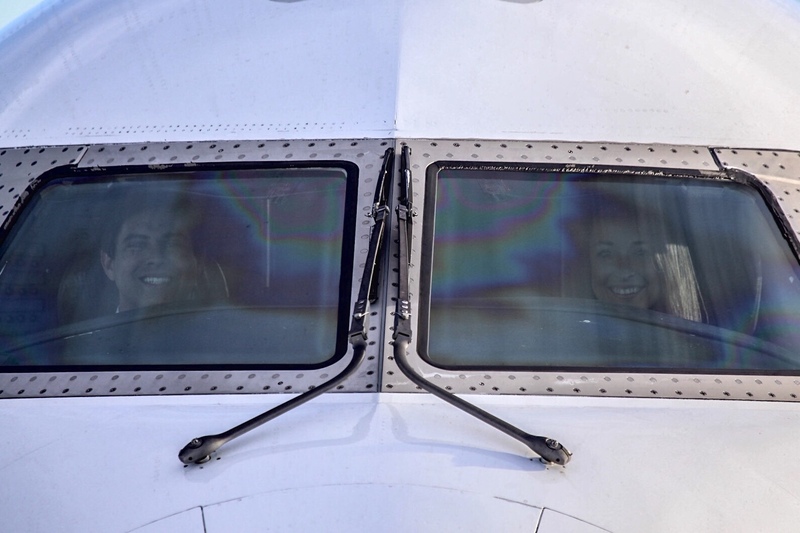 The people at SkyWest really do care about what they do and have fun doing it. You are able to learn and gain experience from some of the best in the industry. It’s wonderful being able to say that I truly love going to “work”! 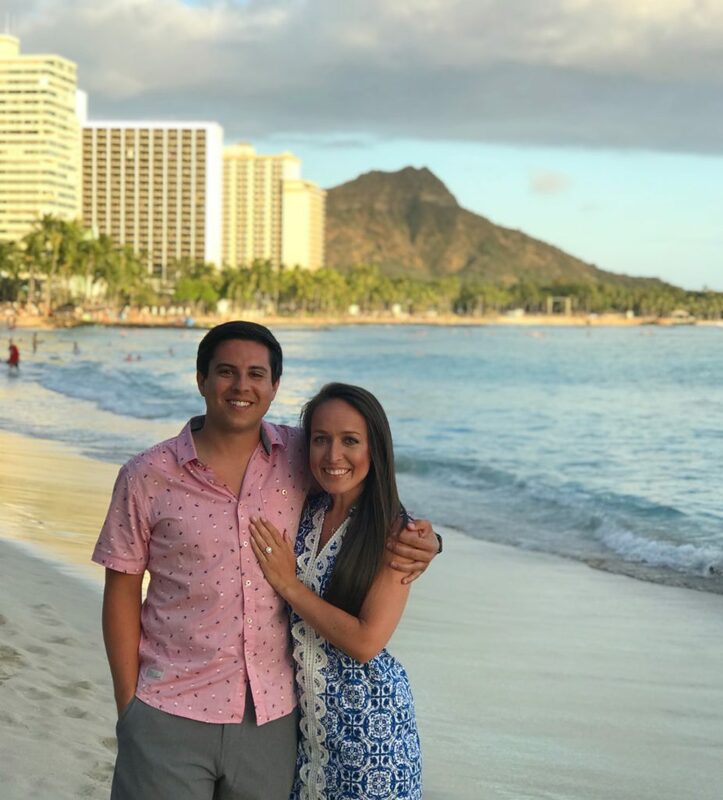 We have such wonderful people! 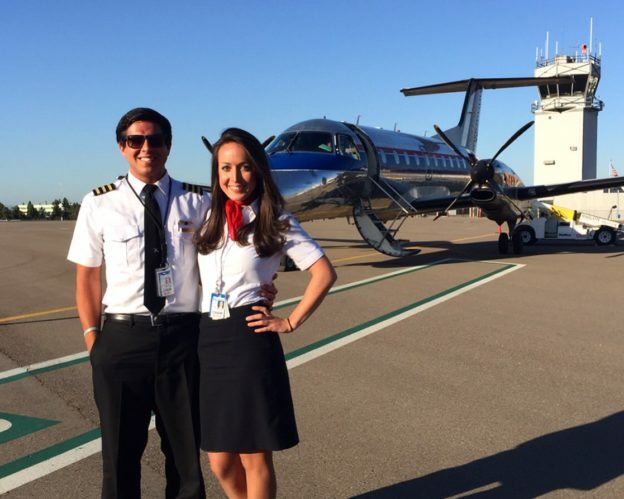 Despite SkyWest’s rapid growth, each base still has the feel of a small family. We all take care of one another and genuinely care about each other’s lives outside the company, and it’s really a great feeling. SkyWest has an awesome and varied mix of flying all throughout the country. 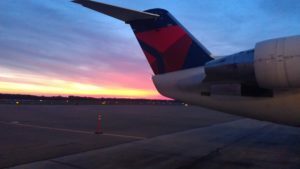 Whether you enjoy flying in the mountains of Colorado, the exotic cities in Mexico or the busy airspace in New York, there’s a diverse and exciting mix of flying and destinations! 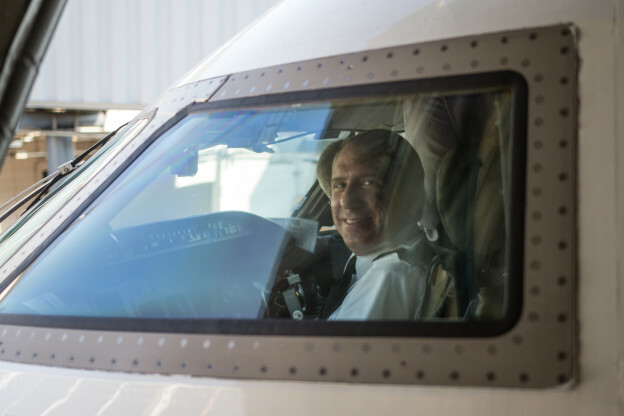 SkyWest is home to more than 11,300 aviation professionals who love what they do! And now is the perfect time to become a part of our team! 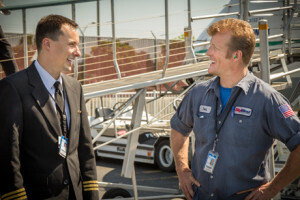 What sets SkyWest employees apart and makes the airline such a great place to work? All of the people who absolutely love what they do! 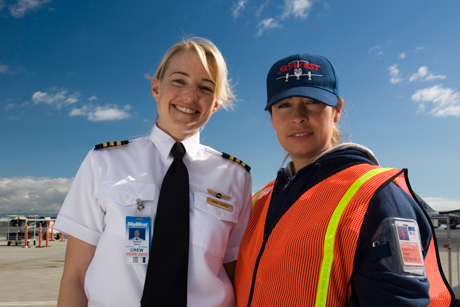 And this is just a few of the more than 10,300 aviation professionals who are proud to work at SkyWest Airlines. Happy Valentine’s Day!